When you hang a curtain to your window, you will often put the tracks or rod into a position some distance from the ceiling. There could be as much as five or six inches between the rail and the ceiling, depending upon the height of your room, and the tracks often need as much room as possible to allow you to fit them comfortably to the wall. 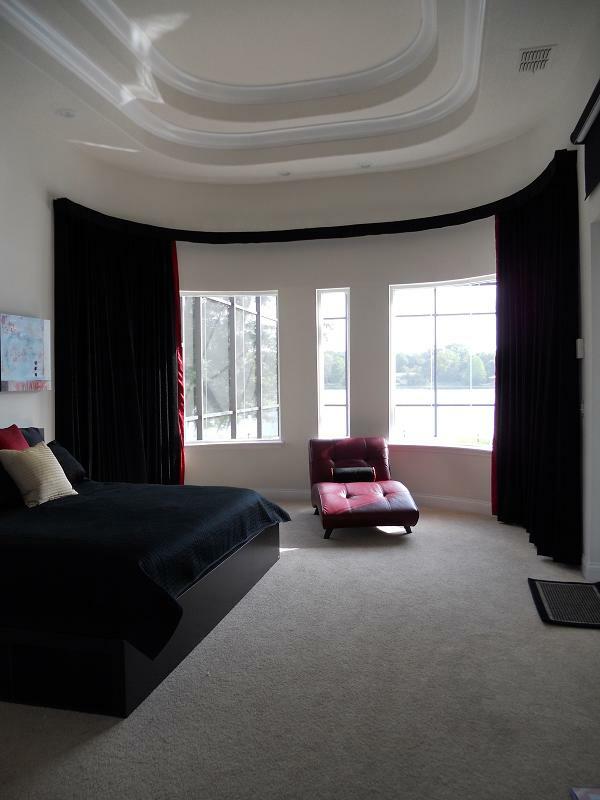 What do you do, however, when you have a floor-to-ceiling curtain? 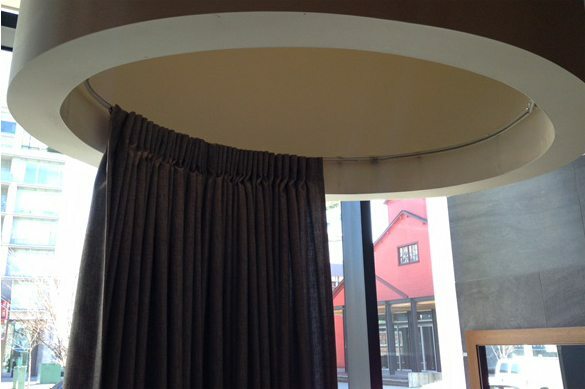 The tracks can’t be fitted to thin air, and you need curtains that cover the entire space. If you want to get curtains that cover the entire space, then you will need a ceiling curtain rod that can be fitted to accommodate the design of the window. When you don’t have a curtain on your extra-large window, you may experience a great deal of cold during the winter months, and summer light might also be excessive, blanching out furnishings and ornaments, and making the whole room feel uncomfortable. In order to prevent both of these weather-related problems, you need a curtain that covers as much of the window as possible, and the best option for this is to get a curtain track to help you get more control over the space. These rods will allow you to hang the rail across the window space without leaving any space at the top where cold air or excessive light could penetrate. When you are looking for curtain rods for your home, you need to find a match which can suit the space that you are looking for. You may be able to find a rod which fits straight across the window, and this is great if the window is perfectly aligned. However, most large windows were installed some years ago, and this means that they may be curved, or even have a half-moon shape at the top which will prevent you from using a perfectly straight curtain rod. Instead, you may need to find curved tracks which can fit inside the window space and follow the shape of the window perfectly. You will need to consider which of these is the best option before you do anything more. When you are installing new curtains in a home, you may need help and advice to get the perfect tracks for your windows. With a floor-to-ceiling window, you need a ceiling curtain rod which will cover the window without needing long tracks or wall-mounted rails. If you have something like a bay window, which can be a headache when you are trying to install curtains, you may benefit from our help. Whatever type of railing you need, The Flex Tracks team can offer you advice about the perfect railing for your windows. To get help today, contact us online using our message service, or call Flex Tracks staff at 714-865-7799 now.